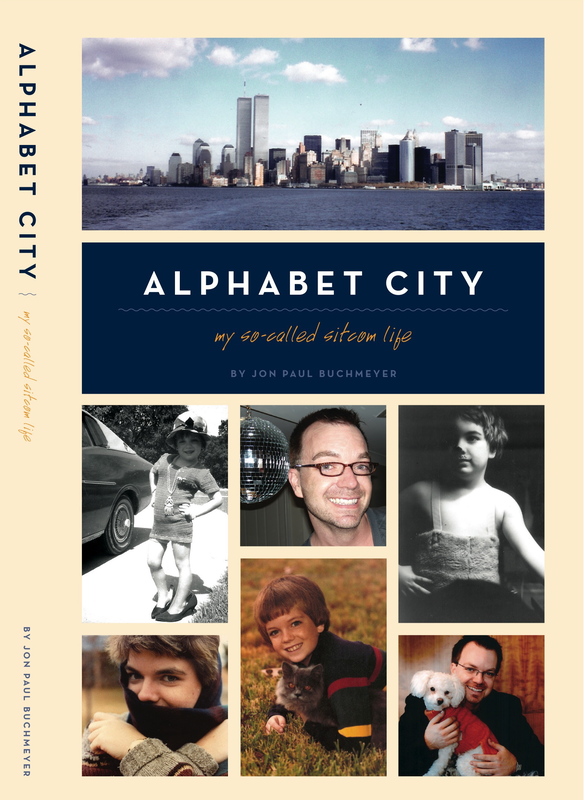 Today on Alphabet City: Peddling his book electronically “door to door” reminds Jon Paul of his days as a Girl Scout selling cookies. My earliest lesson in the power of a personal appeal in the sales process came as a Girl Scout. From the age of 4, I was an unofficial member (ahem, perhaps official mascot) of my older sisters’ Girl Scout Troop in Dallas. My mother was the group’s leader with her best friend Martha, and neither of them thought anything about taking me along on hikes and camping trips with all the other preteen girls. Naturally, I didn’t see anything wrong with it either—I loved the special attention, and thought it was glamorous and fun. I even learned life-long Girl Scout lessons like “when hiking through the woods, make sure to hold the branch for the person behind you.” Incidentally, Chef violated this rule while we were hiking through Lord of the Rings territory in New Zealand, and I didn’t speak to him for hours over the indignity. So I’m harkening back to those Girl Scout Troop days—and going electronically door-to-door via Facebook, Twitter and this blog to say—please buy my own delicious concoction—Alphabet City: My So-Called Sitcom Life. Just like the troop of my youth, there’s an incentive for me—sell the most books on lulu.com in the month of February and I could win cash and prizes (sort of like the Showcase Showdown on Price Is Right, my other obsession from my youth). Until the end of the month, use coupon code WINTERBOOK at checkout for a 10% discount. Come on, how can you say no to a cute little Girl Scout like me? Today on Alphabet City: Jon Paul wonders how President’s Day Holiday will affect his sales. Trust me, I’ve never seen the appeal of a “President’s Day Sale.” Images of Washington and Lincoln don’t motivate me to head out in the cold and purchase new sateen sheets from Macy’s or a flat screen from Best Buy. But now with my own product to move—Alphabet City: My So-Called Sitcom Life—who knows? Any port in the storm, right? Far be it from me not to pass along a 15% savings offered by the printer of the book lulu.com. Now, through Monday, enter code WASHINGTON (clever, right?) in the coupon field at check out for either the print or e-book edition. No worries, that $2.25 in savings doesn’t come out of my pocket. Wonder what happens if you enter LINCOLN instead?